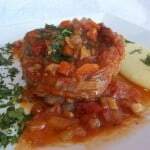 What can I say about osso buco? It’s rich and hearty, the addition of gremolata is a must as it brightens up the whole dish and served with a side of polenta, you have a complete meal. 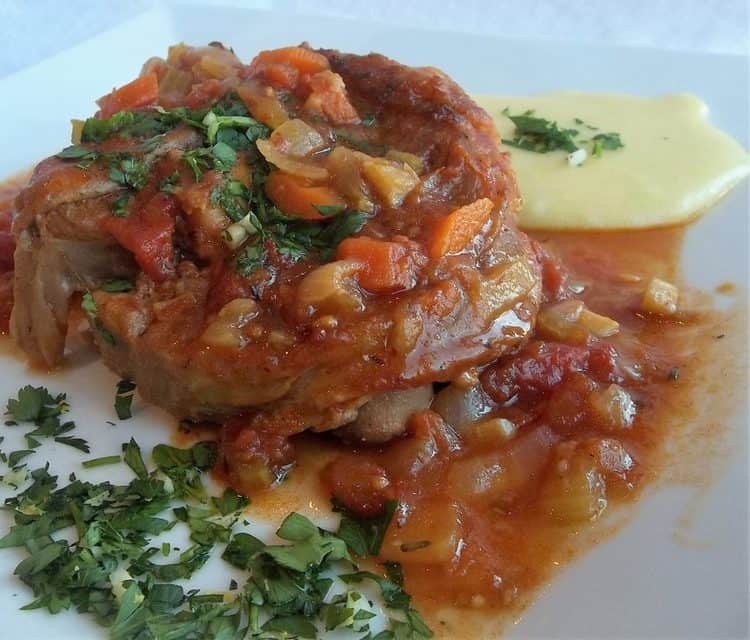 Osso buco is traditionally served with risotto but is delicious with polenta (don’t forget to spoon some of the sauce on top).There are also different variations of osso buco recipes ranging from a tomato based sauce (which you can serve over pasta) or broth based, without any tomatoes at all. I opted for a combination of broth and tomatoes resulting in a lighter sauce which is not too tomatoey. The cooking time is long but necessary as the braising process makes the veal tender and the meat falls right off the bone when done. However, the preparation is easy and you can put it in the oven and forget about it for a couple of hours. 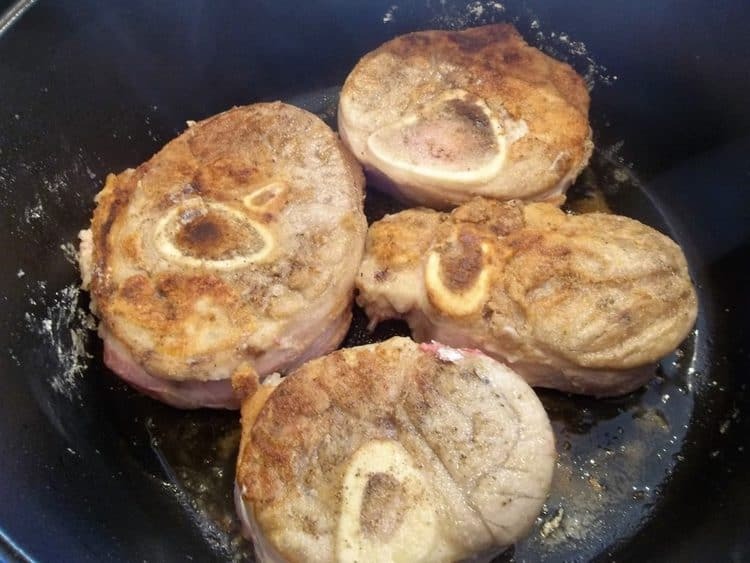 You might consider this as a cold weather meal but I can’t wait until the last of the snow has melted in the back yard so I can take out the wood burning pizza oven and bake the osso buco in it. It adds a wonderful smoky flavor. For now, I settled for my conventional oven. Don’t forget to indulge in the bone marrow. At our house, we practically have to fight over it! Enjoy! 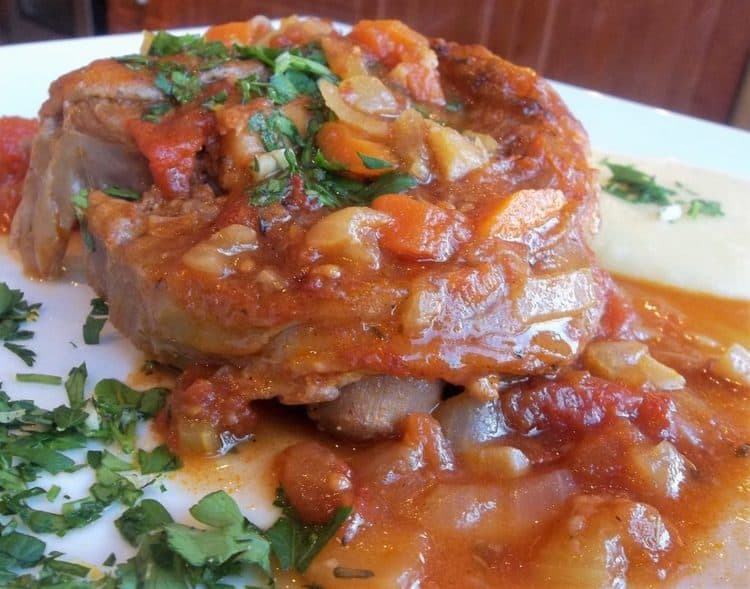 An iconic Italian dish, Veal Osso Buco with Gremolata is comfort food at it's best. Slow cooked until the meat falls off the bone and served over a creamy polenta. Preheat oven to 350°F. Place flour in a shallow plate. Salt and pepper both sides of the veal shanks and dredge in the flour, shaking off excess flour. Heat olive oil on medium high in a large dutch oven. When oil is hot, brown the veal shanks on both sides, about 3 minutes per side. Remove from the dutch oven and set aside on a plate. 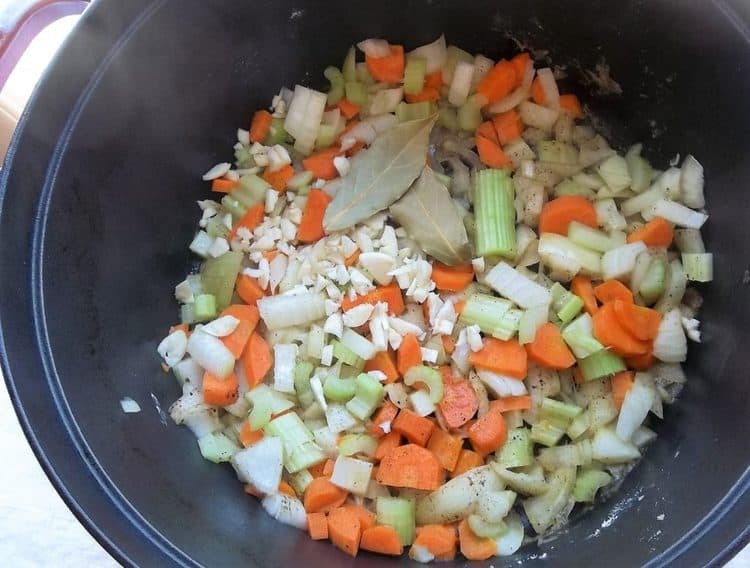 Add carrots, celery, onions, garlic, bay leaves and thyme to the pot, stir well scraping up the bits of meat and flour at the bottom. Stir in the tomato paste and cook for 1 minute. Add the red wine and cook, allowing the wine to evaporate, about 5 minutes. Pour in the diced tomatoes, chicken stock and red pepper flakes and bring to a boil. Nestle the veal shanks in the sauce. Cover with a lid and place in the oven for 2 1/2 hours. Remove the pot from the oven and place on the stove top. Remove the veal shanks from the pot and simmer the sauce on the stove top for about 15 minutes until thickened. Meanwhile to prepare the gremolata, finely chop the parsley and combine with the garlic and lemon zest. Mix well. To serve, spoon some polenta on each plate, top with osso buco and ladle some sauce on top. Sprinkle with gremolata. 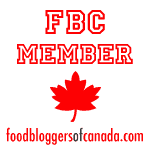 * To make polenta, bring the water and milk to a gentle boil, whisk in cornmeal flour and salt, stir until combined. Lower heat, cover and cook for about half an hour, stirring frequently. When polenta is ready, stir in parmesan cheese and serve.